4. 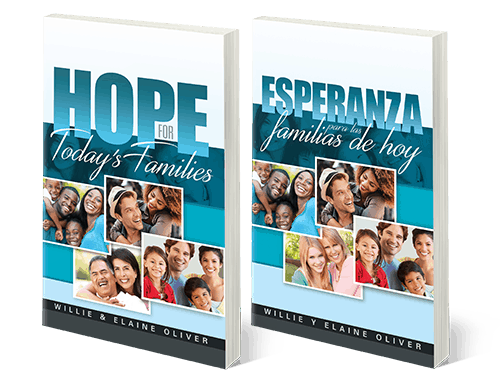 To create a "family of God" experience in every Seventh-day Adventist church. 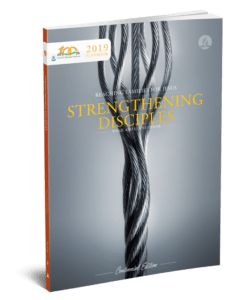 Family Ministries fosters an atmosphere which respects and celebrates diversity within congregations and within the World Church, recognizing that unity is not found in uniformity, but in Christ, the Head of the body. Through a shared commitment to a common message and mission and a reciprocal openness, honesty, and vulnerability in relationships with one another, the oneness we have found in Christ may become a reality in experience.